Rose Quartz Tower will establish unconditional love and peace at your place. 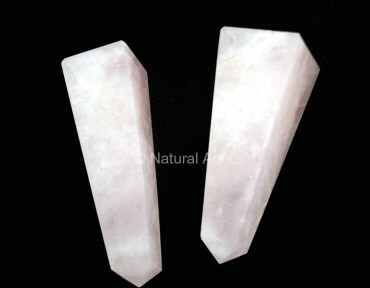 Rose quartz makes you feel confident about your own body. Avail this lovely tower from Natural Agate now.